The BDS Model 10 Alarm System is a Audible and Visual Warning Alarm System used to alert personnel of a potentially dangerous situation. The system has one (1) audible and one (1) visual warning signal. Signals are activated by contact closure. 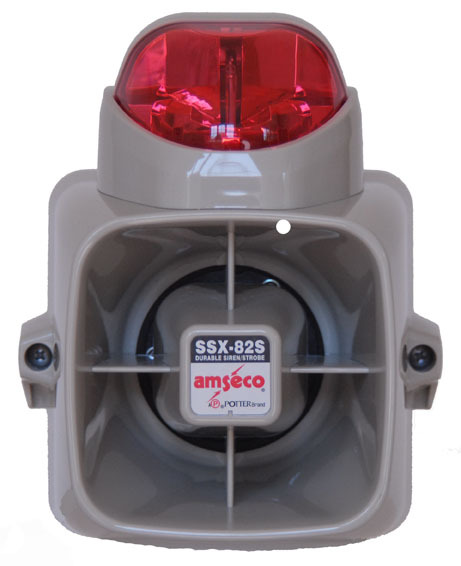 The unit includes an optional audible acknowledge push-button for acknowledging the active auduble alarm as well as other options - see below. 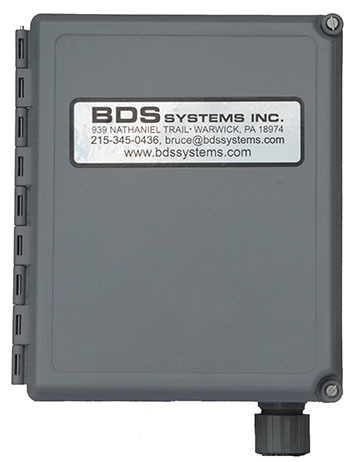 An optional battery back-up module is available to enable the system to operate in the absence of AC power. The system is suitable for indoor/outdoor applications wherever a high quality, high output warning alarm is required.